Was Your Child Hurt at School or in Daycare? Watching your child struggle because of an injury can be unbearable for parents. The fact that the injury occurred at school or daycare can make matters worse. You trust someone to care for your child but the person hurt them instead. Enrolling your child in daycare is supposed to be a positive experience. It provides them with peer interaction and early learning opportunities. But the most important aspect of daycare is knowing that your child is safe and happy while you are at work. It is not unreasonable to expect your child to be under proper supervision while in daycare or school. Children can injure themselves in a variety of ways but the most common type of injury is falls. Children can fall on dangerous/slippery surfaces or when they wander into areas without adequate safeguards. With proper supervision, these falls don’t occur. Provide adequate supervision and monitoring. 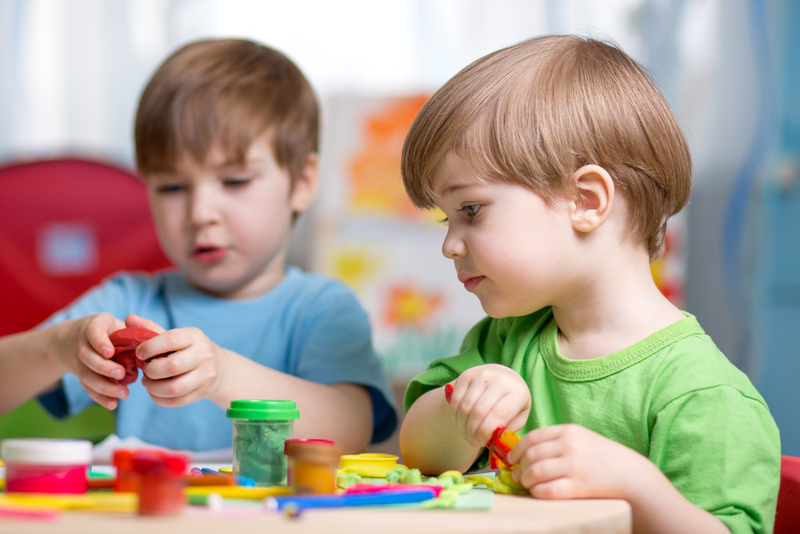 Although most daycare centers have parents sign a release of liability on behalf of their kids, that doesn’t mean the daycare has no liability whatsoever. While public schools have sovereign immunity limitations and caps on damages like state and local governments, private schools and daycare centers do not. It is important to hire an attorney who understands these issues and can advise you on the merits of your claim.